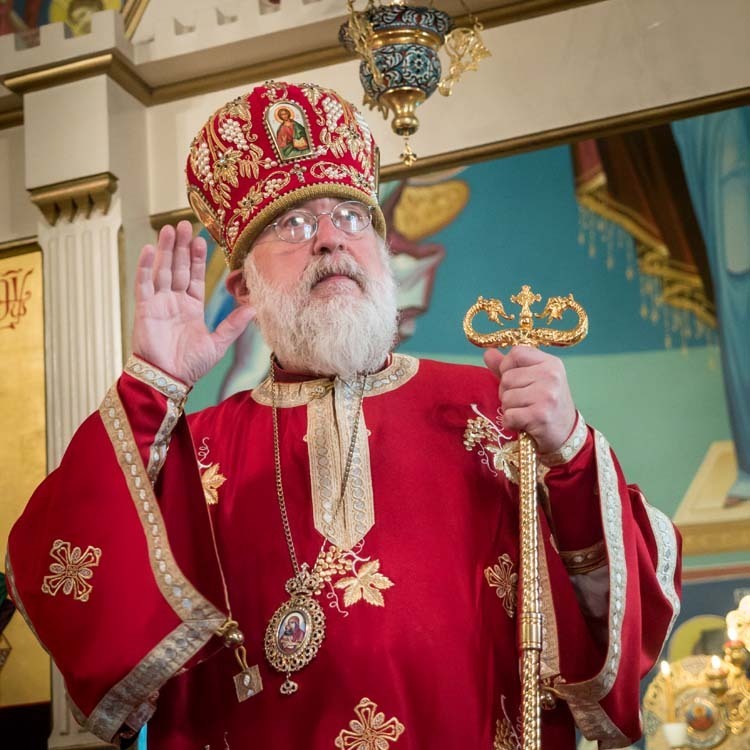 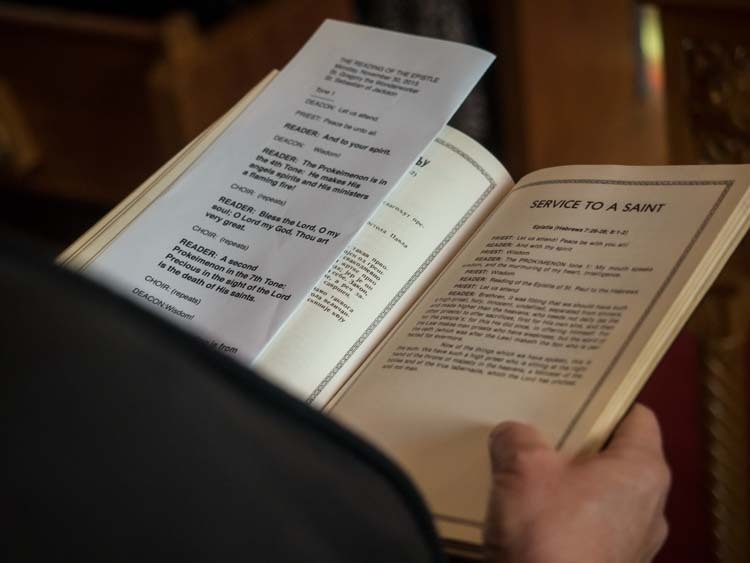 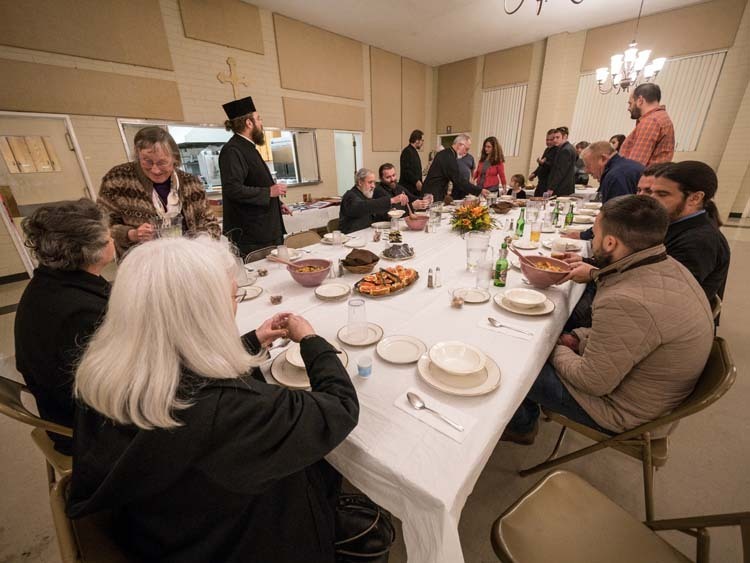 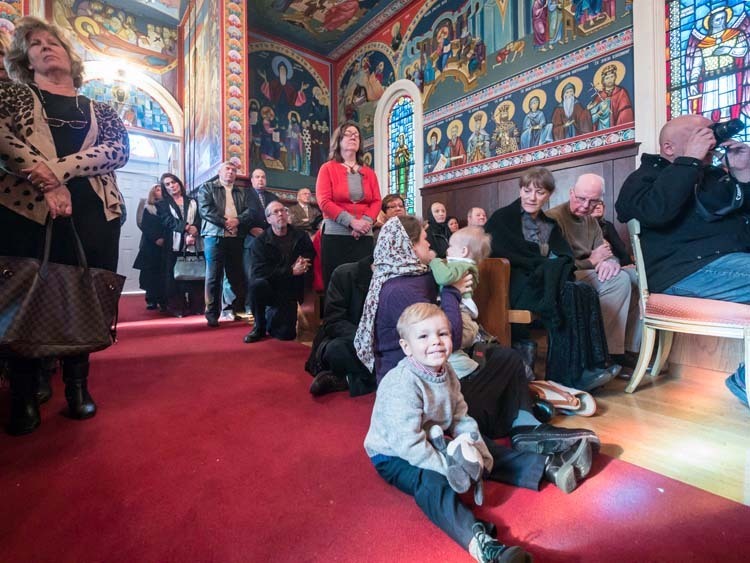 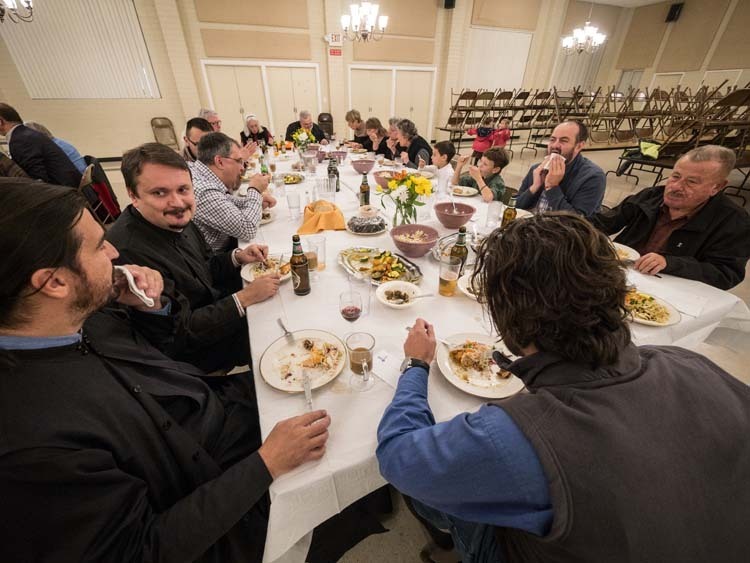 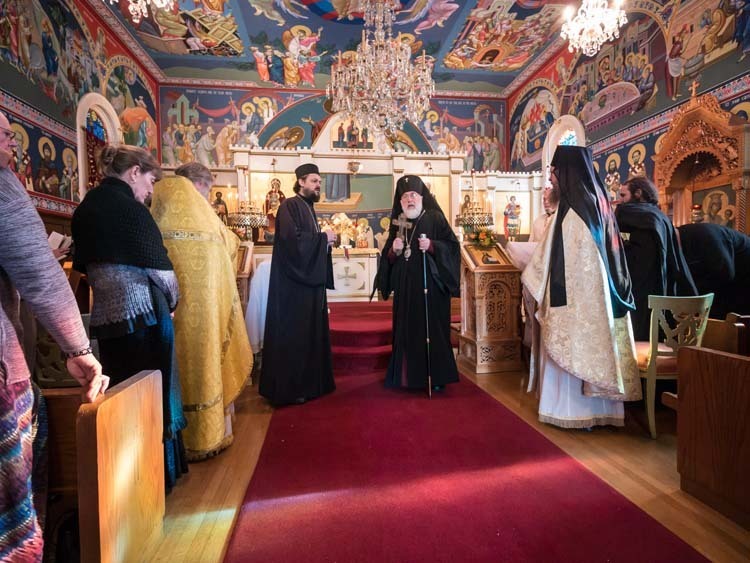 Jackson, Ca - November 28-30, 2015 - With the translation of holy relics from Los Angeles to Jackson, CA, our newly glorified Saint came alive for us, as if they had never reposed and were not separated from us in time by over eighty years. 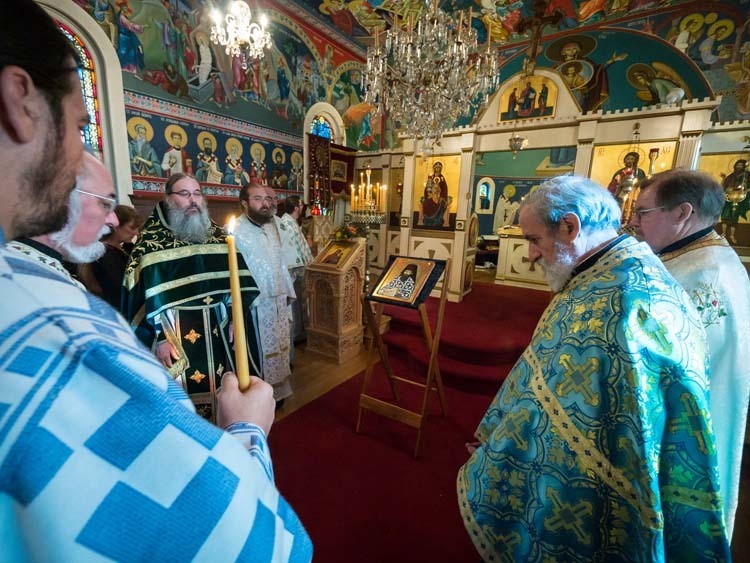 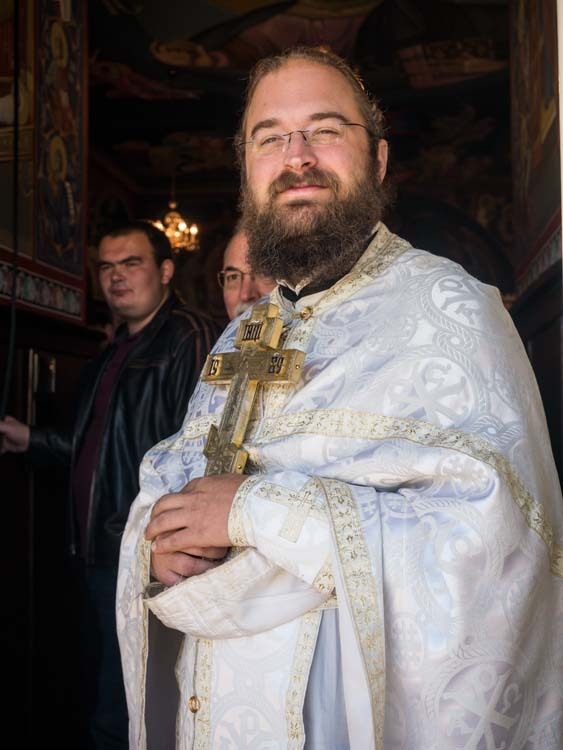 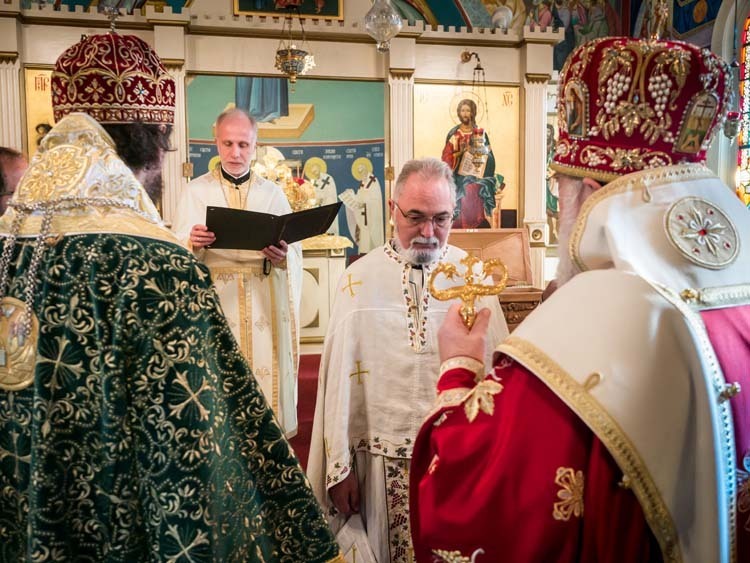 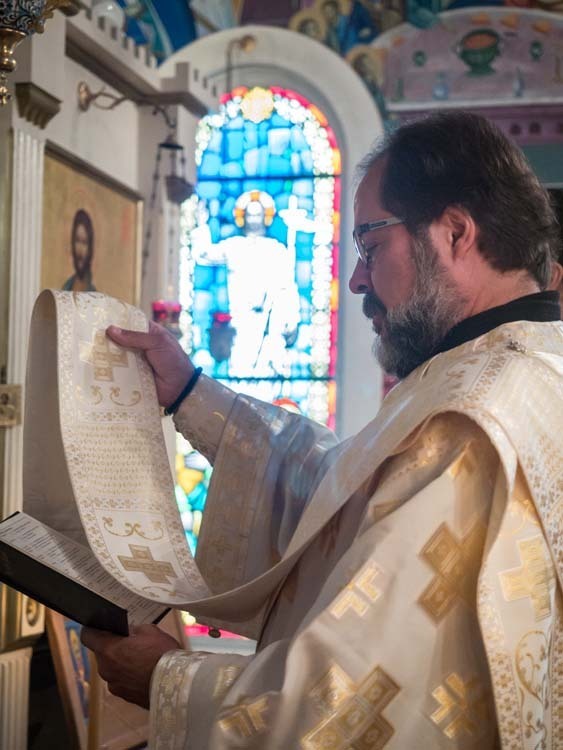 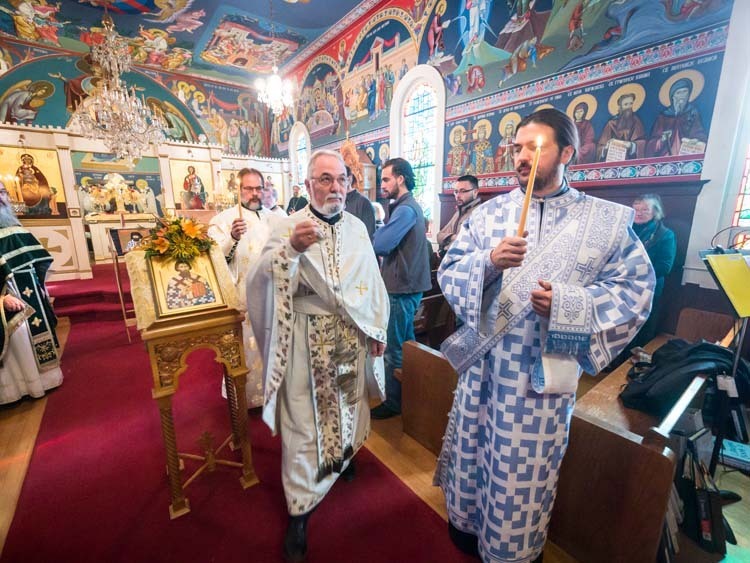 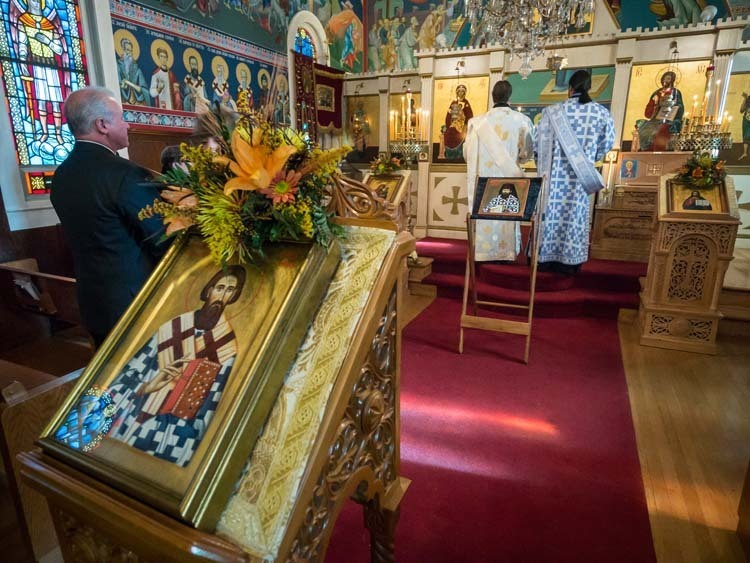 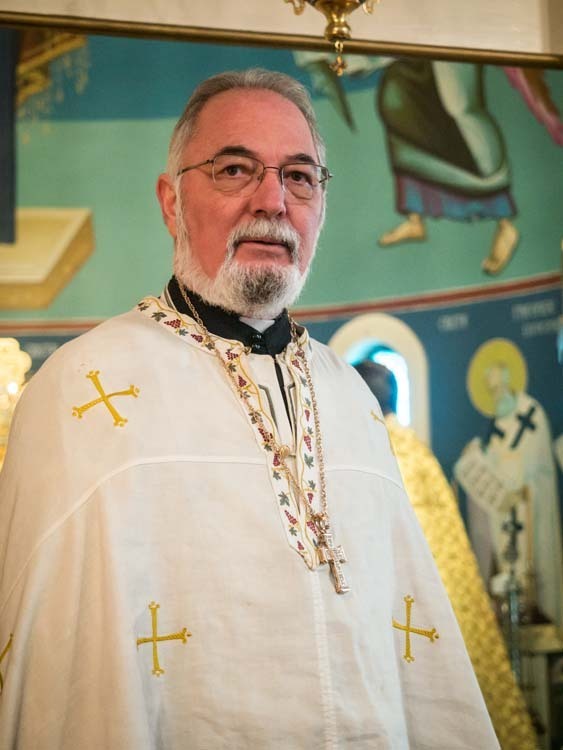 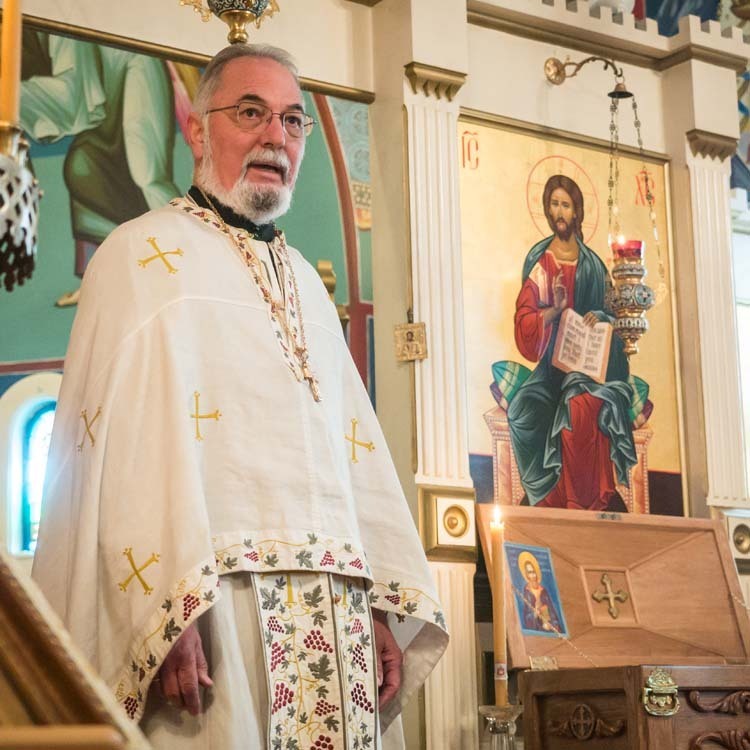 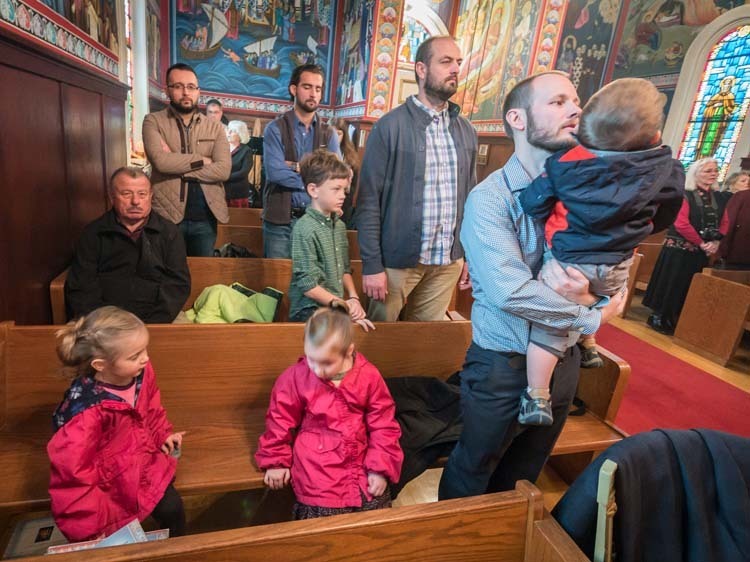 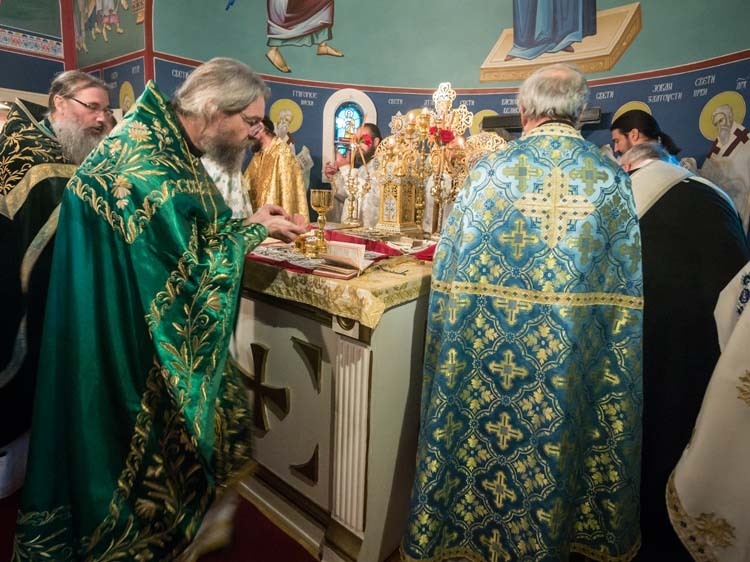 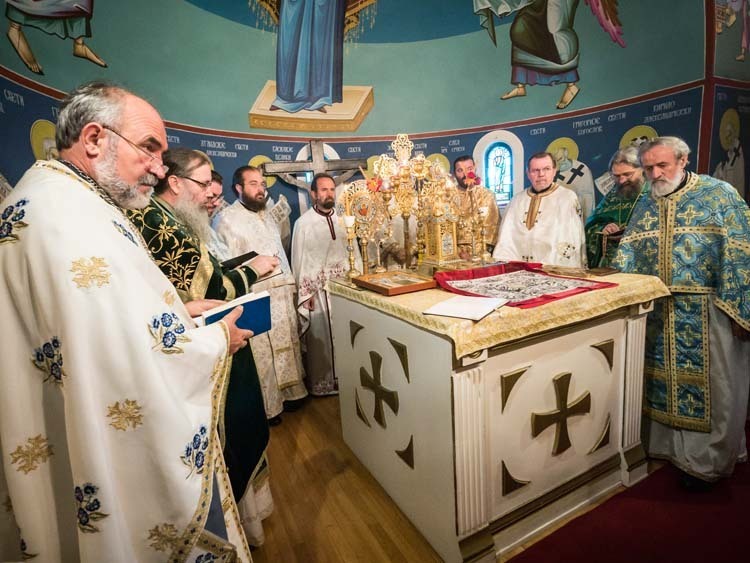 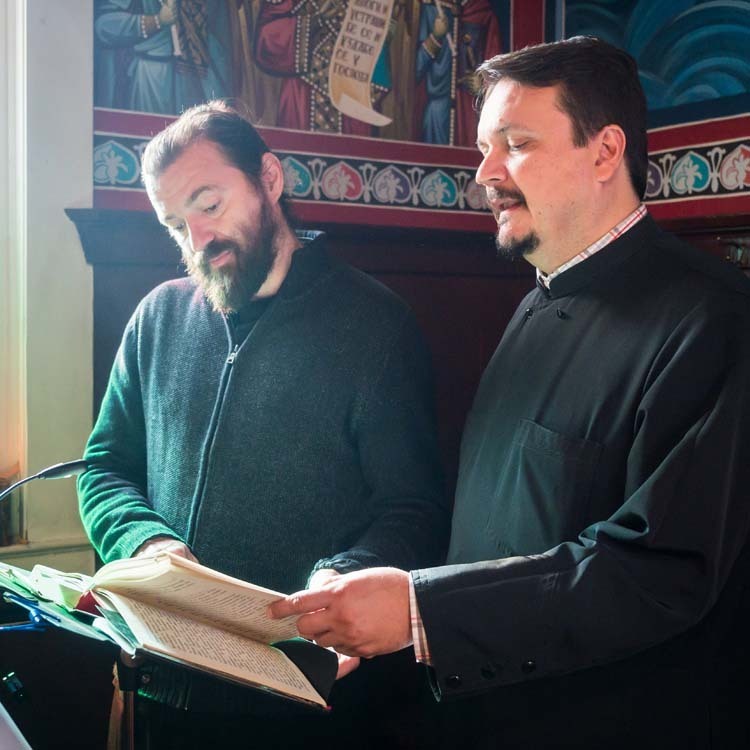 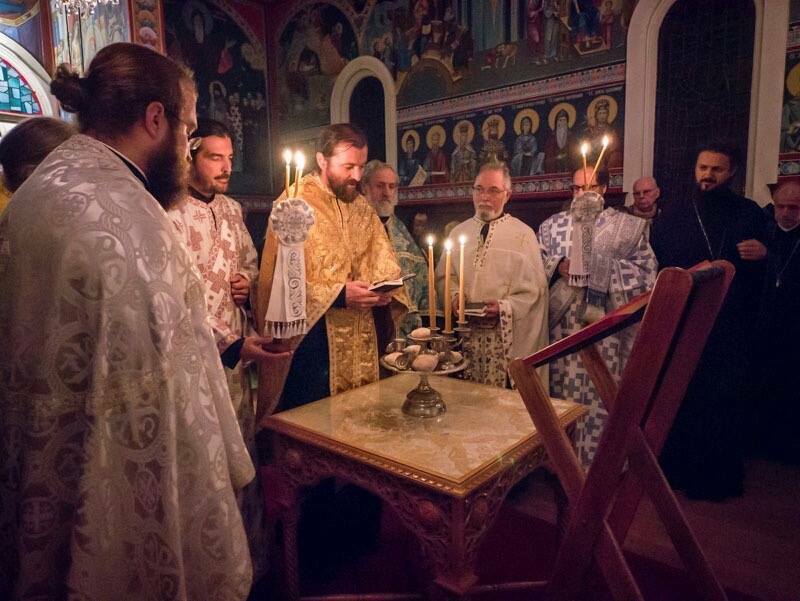 The festivities began on Saturday with the Divine Liturgy served by Archbishop Benjamin (OCA), Bishop Maxim, Abbot Sava of Tvrdos Monastery, Abbot Damascene of Platina, Priests Lazar Vasiljevic, Nicholas Ceko, Steven Tumbas, Gregory Edwards, Blasko Paraklis, James Barfield, and Deacons Dragan Stojanovic and Zoran Aleksic. 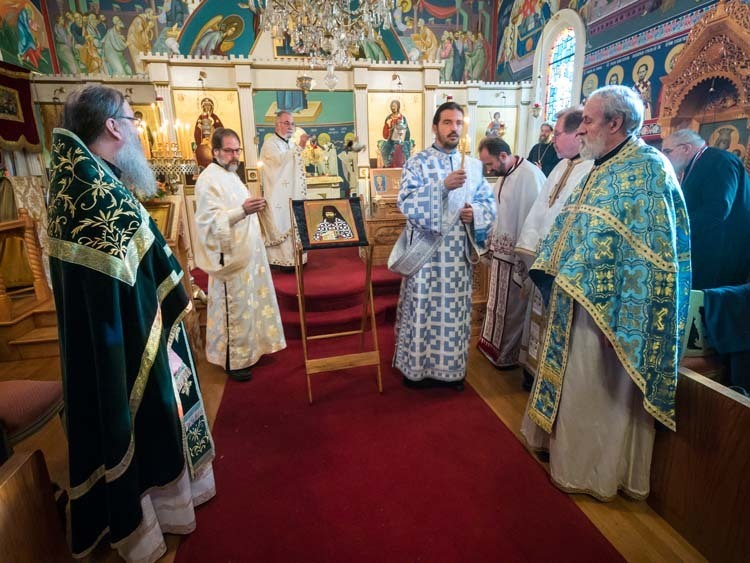 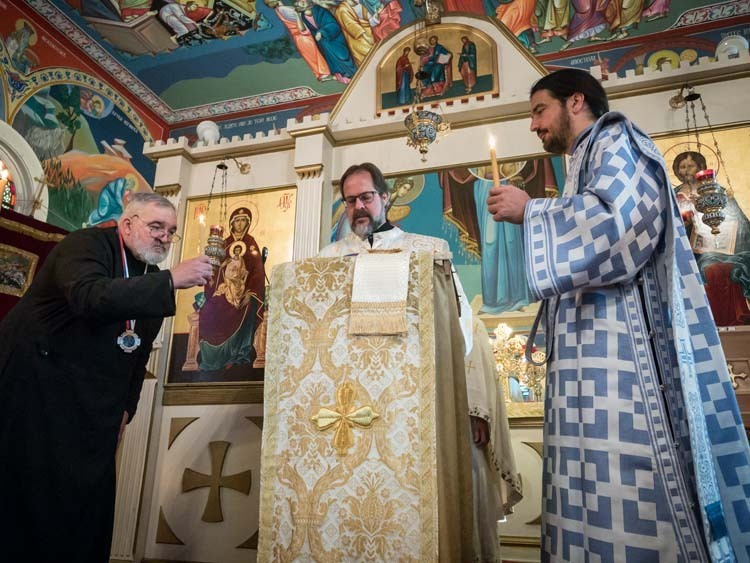 Fr Steve Tumbas was elevated to the rank of stavrophore and Protodeacon Triva Pavlov received the metal of St Sebastian. 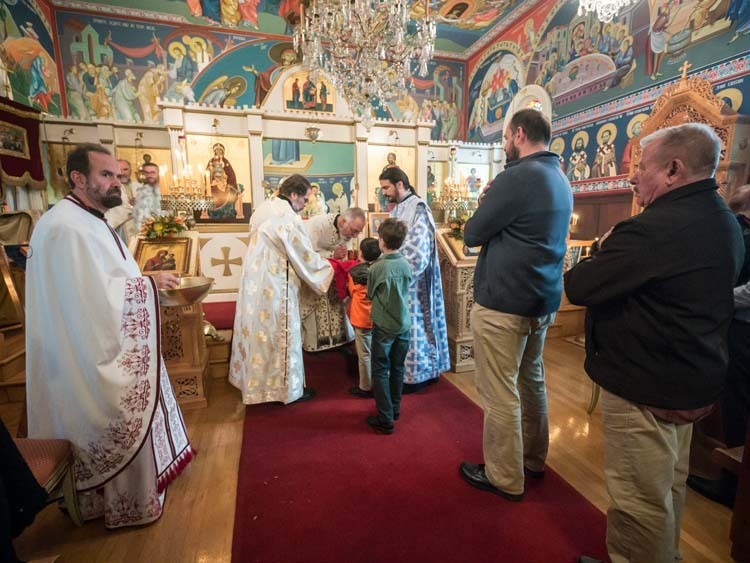 May the intercessions of Saint Sebastian offer to God the prayers and supplications of all the faithful.